Outlander Home Decor Ideas. Follow this one rule to do plaid right in 2018. If fashion icons Alexander McQueen and Michael Kors say it’s just the thing this Spring and Autumn, it must be so. We wear it on our fingers, we wear it on our toes. Tartan is all around us. Now we want it in our homes. 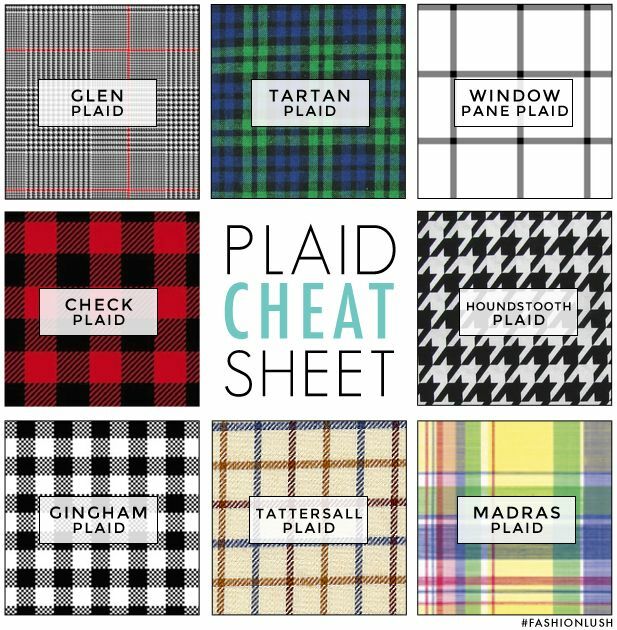 Well, actually it’s plaid in general. And with a lifelong, undying adoration of plaid I’ll be the last person to argue. But let’s be honest, like most current trends, it’s been done before. If you are familiar with the 90s’ tartan bedroom with its large and loud squares, and the tartan living room’s custom made matching arm chairs, drapes and coffee table cloths (back when coffee tables had cloths), you may be wondering how we’re going to tackle this tartan trend. I have no doubt it was stylish back then, but thanks to the current quest for Outlander home décor, we now have an opportunity to do plaid right. 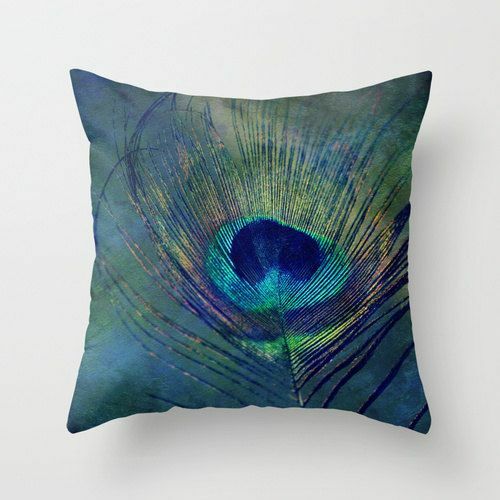 As always, my tips are about how any individual can achieve personalised stylish home décor. So here’s my one rule to stick to if you want to bring plaid, and specifically tartan plaid, into your home décor while keeping it stylish. Just one rule and two simple ideas, because your time is precious and as we all know, winter is coming. Rule #1: Just a touch of tartan is enough! Don’t turn your home into a gathering of the clans when one Scotsman like Jamie Fraser has enough of a presence. 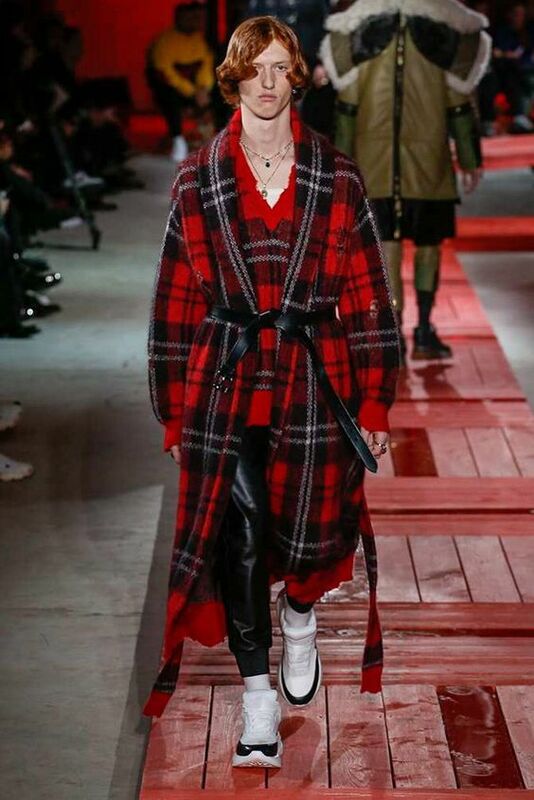 That’s to say, you really don’t have to go all-out Scottish huntsman to make a plaid statement. All you really need is a strategic piece that stands out from the rest of the décor. This can be as subtle as two tartan scatters mixed in with some plain or neutral scatters. Check rugs, such as these by Hertex, are also enjoying popularity and are rather more versatile than one might initially think. If you get your tartan rug in muted tones it can blend in with a number of other designs and won’t be as obvious as a curtain or armchair. If you simply must create a cosy winter cottage in the highlands of Scotland, look to other theme-appropriate elements to complete the look. An inventive take on the traditional deer head, in colourful ceramic or beads, clearly alludes to a hunting or Outlander type of theme, but still ties in with the rest of your modern art and décor. A sustainably sourced sheepskin or imitation sheepskin throw is another perfectly suited tartan companion that actually earns its place in your home by serving a purpose. If your home is already quite neutral and you need a bit more than an off-white sheepskin in terms of design, there are a number of Nguni skin designs to choose from. Chunky sheepskin, faux fur and rough woollen felt upholstery in neutrals are all fantastic textures to offset rich tartan designs. 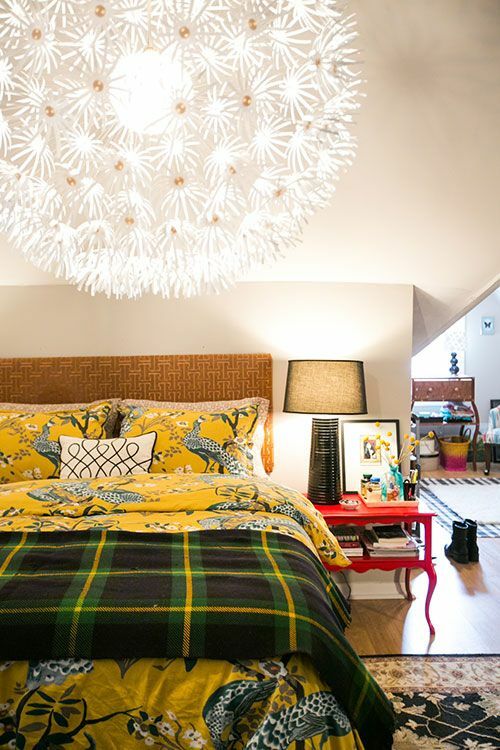 You don’t have to stick to neutrals when designing your tartan-loving space though. Leopard prints and peacock designs will work beautifully with plaid due to their organic nature, both tying in with the outdoors theme as well as contrasting the geometric designs of plaid. Personally, I think plaid can make a great mix with our own continent’s wax prints if you’re keen to stick to the Scotch-African fusion idea behind a beaded deer head. Yip, you read it right. That’s a do mix your checks. Not a don’t. Mix your plaids up good and proper, but stick to Rule #1. If you simply can’t get enough of the stuff and don’t know which one to choose, confine your checks and houndstooths to one type of soft furnishing. For example, get two or three different plaid design scatters, and scatters only; or use two different plaids on your bedspreads and pair it with plain sheets and curtains. This creates variety and becomes a focal point without offending the senses. I’m not the only person who wants tartan in my home, by the way. You’ll find an array of plaids in your local fabric store and fabulous high end fabric houses as well. A personal favourite is The Terrace by Mavromac & Gatehouse. It’s an indoor-outdoor fabric that doesn’t have that awful hard synthetic feel of an outdoor fabric. It’s fungus, bacteria, sun light, humidity, chlorine, food stains and sweat resistant. It sounds kind of perfect for a plaid accent kid's room or nursery, right? It’s a good thing then that it’s also non-toxic and dermatologically tested as safe for delicate baby skins as young as 0 – 6 months. 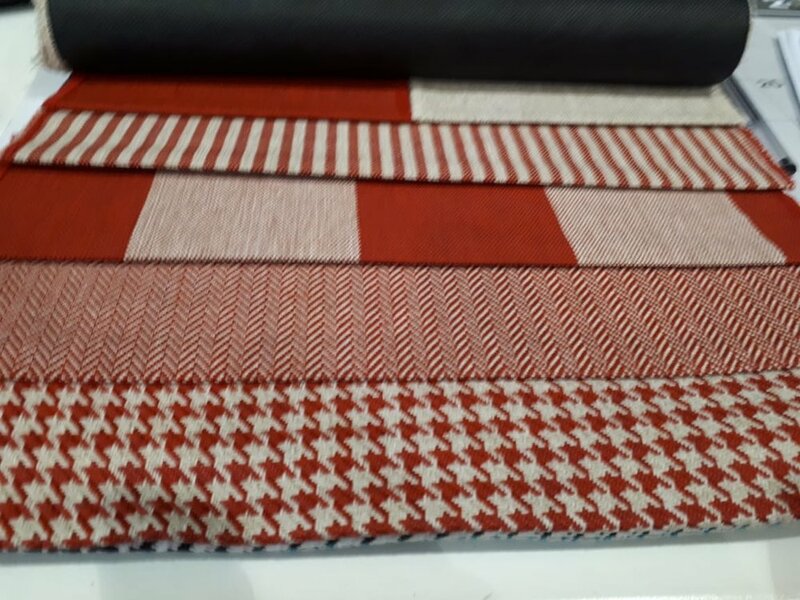 If you like the idea of a tartan elements in your nursery or home and need some help sourcing or combining them, get in touch for scatters, curtains, upholstery or a consultation.